Video 1: What is Snapchat and why you should use it? Video 13: What type of content works with Snapchat? 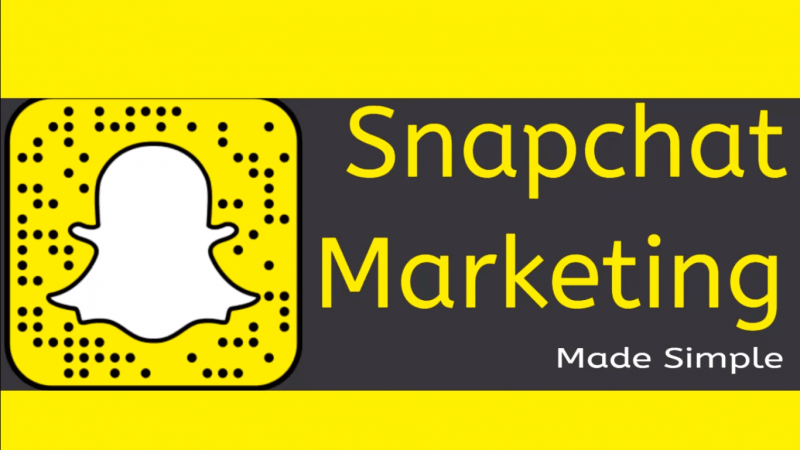 Video 14: When should you post in Snapchat for maximum results?